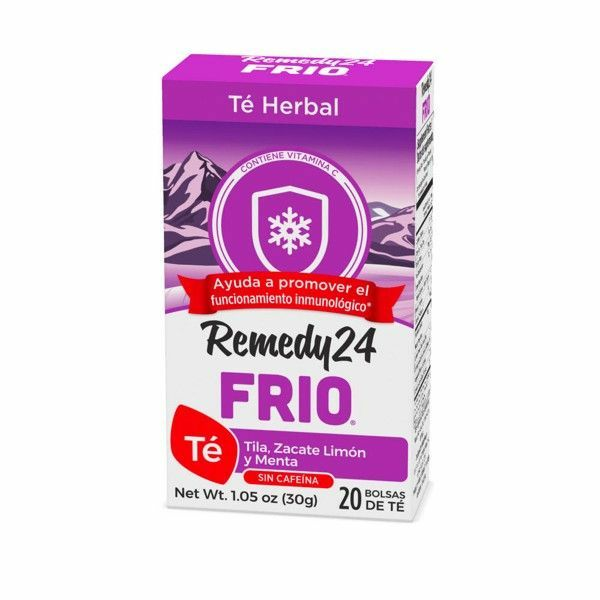 Herbal Tea Remedy 24 FRIO Contains Linden flower, lemongrass and peppermint - Caffeine Free. Helps promote immune function. 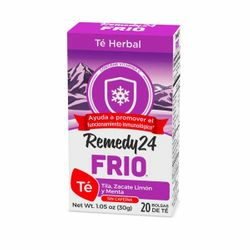 El T� Herbal Remedy24 FRIO ayuda a promover el funcionamiento inmunol�gico.